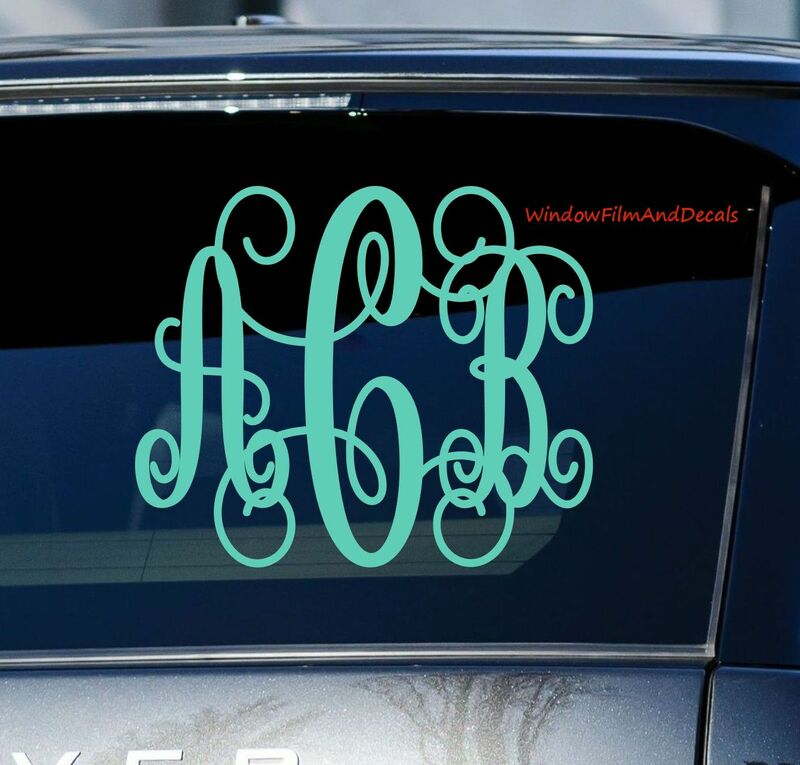 Customize your car, truck, RV, or SUV windows with our vinyl script vine monogram decals. 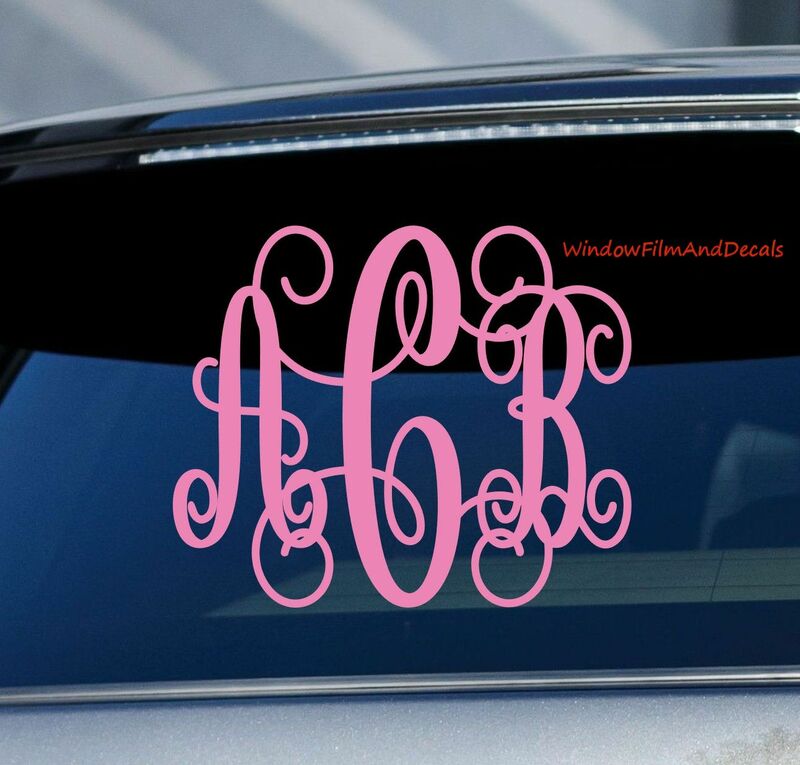 Add your initials to your rear or side rear windows. 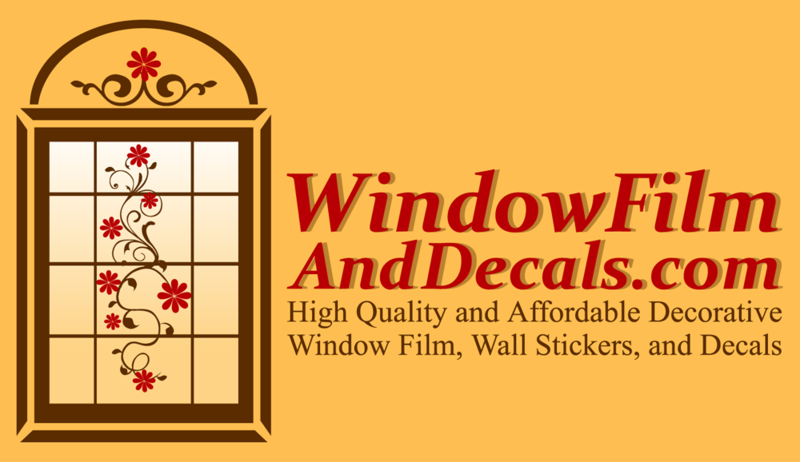 They can also make great gifts for family and friends! !